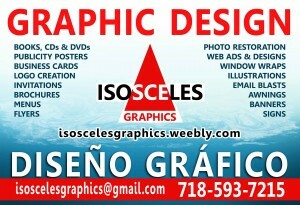 Graphic Artist Rolando Pulido made our graphic promotions, such as posters, logos, banners and postcards. His studio is Isosceles Graphics. QueensLatino is a news website and a Hispanic community newspaper distributed in Long Island City, Astoria, Sunnyside, Woodside, Jackson Heights, Elmhurst, Corona y Flushing of Queens County. Among the community news QueensLatino cover cultural events and they often highlight our cultural presentations. 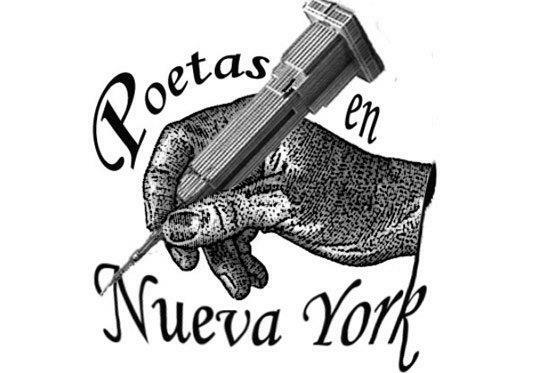 Colectivo Poetas en Nueva York is an organization formed by authors and poets of New York who perform and read in alternative spaces. This organization has joined effort with CCBdP to present literature events, open mic and a poetry festival. 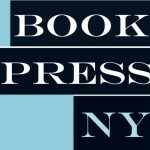 Latino Poets NY organiza el Festival Latinoamericano de Poesía Ciudad de Nueva York que reúne a reconocidos poetas de Latinoamérica y Estados Unidos durante el mes de noviembre. Barco de Papel es una de las sedes de este festival. BombaYo is a project dedicated to the preservation of the rich Afro-Puerto Rican tradition of bomba. Under the direction of José L. Ortiz “Dr. Drum,” and folklorist Melinda González, the group BombaYo surged from the streets of the Bronx. BombaYo plays in the Parranda de Reyes of Queens.